The LumberZone is looking to continue its growth in the Southeast Manitoba region by adding sales staff to our Steinbach location. We do not accept resumes dropped in person at the store. People without 3 years of construction or building experience are not qualified for this job. The LumberZone is looking to continue its growth in the Stonewall and Interlake region by adding sales staff to our location in Stonewall. Are comfortable with computers, email, and texting on cell phones. 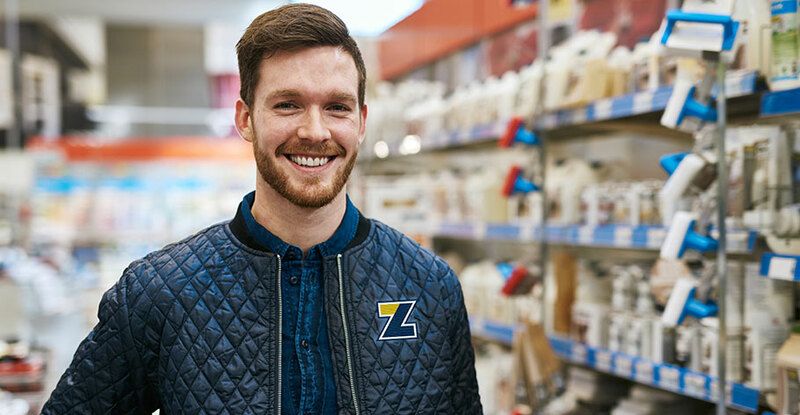 The LumberZone is looking to continue its growth in the Stonewall and Interlake region by adding a cashier to our Stonewall store. ​Applications are recieved by email only sent directly to careers@thelumberzone.ca with the subject line reading “Stonewall Cashier”. We do not accept resumes dropped off in person at the store. The LumberZone is looking to continue its growth in the Stonewall and Interlake region by adding a Junior Sales person to our Stonewall store. This position includes working inside and outside and involves heavy lifting. ​Applications are recieved by email only sent directly to careers@thelumberzone.ca with the subject line reading “Stonewall Junior Sales”. Qualified individuals will be comfortable with computers and functions like email, spreadsheets, and word documents. Being good humored and hard working are essential strengths to this position as well as a familiarity with building materials. The LumberZone is looking for full time yard associates for the 2019 building season. Schedule would be 8am-5pm Monday, Tuesday, Thursday Friday and 7:30am-12:30pm Saturdays.